Dents and scratches to the bodywork, bumpers or alloy wheels of your car are an annoying but often unavoidable part of driving. At Whites we can help restore your car to its former glory by removing and repairing unsightly dings, dents and scratches – and it often costs much less than you might imagine. 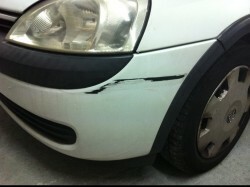 Call us now on 01273 933633 to find out how we can repair minor accident damage to your car or motorbike. 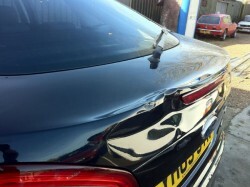 Whether it is a deep scratch caused by a vandal with a key, a scuff to the bumper, a dent caused by a supermarket trolley, kerb scrapes to your alloy wheels or chips to the bodywork caused by loose stones there is no job too small – nor damage too large – that our team of expert repairers will not restore. The damage may be on just one panel or your car may have picked up scuffs, scratches and chips all over but we can restore your car whatever its condition. With over two decades experience of repairing minor damage to cars and motorbikes and restoring them to their former glory the team at Whites will expertly repair your car and return it to you in pristine condition. 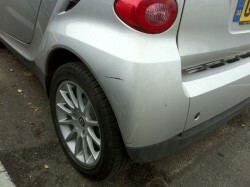 Left untreated scratches can lead to rust which will prove much more costly to repair in the long run. We take care to make sure that any scratch is treated to remove rust before we finish our repairs which will help you keep your vehicle in excellent condition for longer. 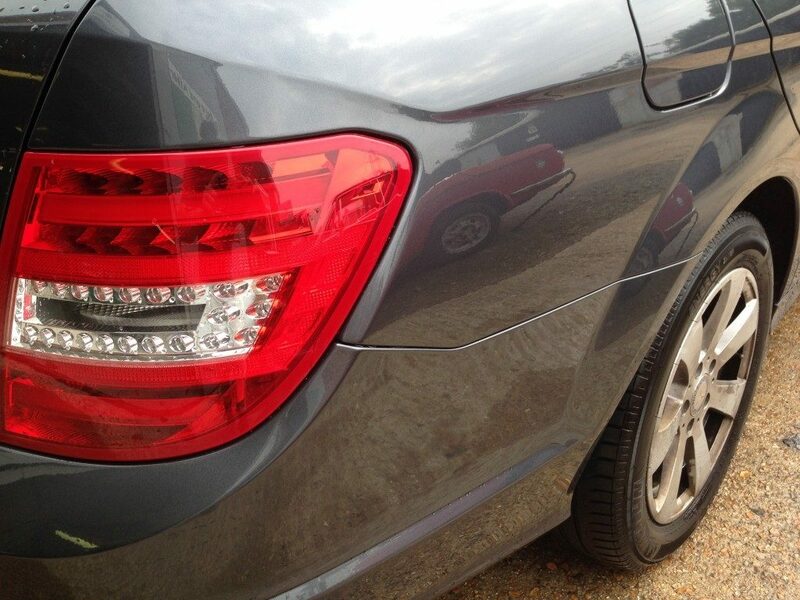 Using the latest Paintless Dent Removal techniques we can repair dents and dings to your car or bike without needing to repaint the bodywork. This helps to reduce the cost to you.